Visit Upsala Motors online at http://www.upsalamotors.com to see more pictures of our vehicles or call us at 320-573-2576 today to schedule your test drive. Upsala Motors, Inc. is a family owned sales and service dealership since 1964. Our service department is equipped with the latest technology, and numerous repeat customers are a testament to the value we place on customer service. With a 90 day bumper to bumper warranty, and a 365 day power train warranty on most vehicles, we don't just want your business today...we want you to come back in the future as well. 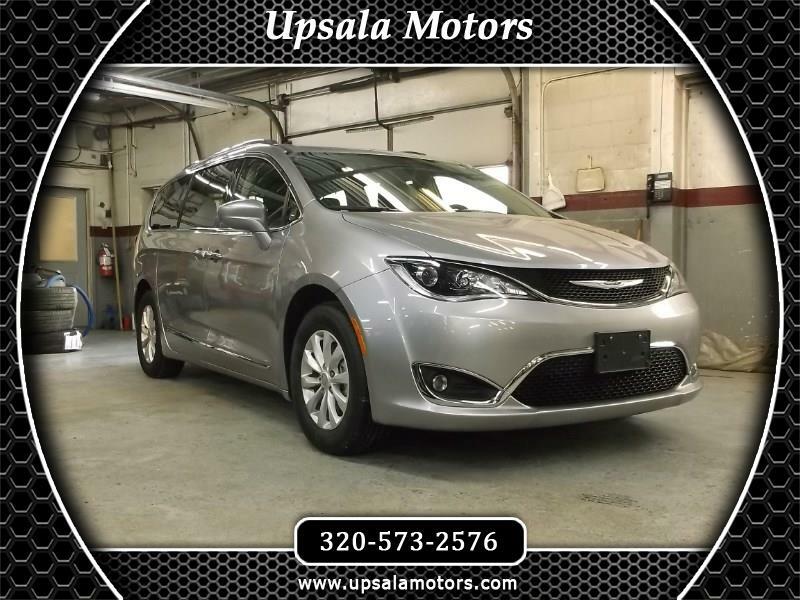 Upsala Motors sells all makes so if you do not see what you are looking for please click the Car Finder tab at the top and we WILL find it for you. We try to keep stocked with the following "Built in the USA" brands; Dodge, Jeep, Ford, Pontiac, Cadillac, GMC, Chevrolet, and Lincoln. We also carry many imports, here are all the brands we carry; Audi, Mazda, Nissan, Subaru, BMW, Kia, Mercedes-Benz, Suzuki, Land Rover, MINI, Saturn, Toyota, Honda, Mitsubishi, Scion, and Volkswagen. Like I stated before, if you do not see them listed here we will find them for you. It's easy to Buy & Finance your next used car. Stop by today for a test drive. We would be failing you if we did not mention we have quality cars for sale under 7000, cars for sale under 8000, and cars for sale under 9000 dollars. When you click on inventory tab at the top left corner of our website, you can then click the drop down to sort by Highest or lowest price. There you will see we also have cars for sale under 10000, cars for sale under 11000, and cars for sale under 12000 dollars. We can find you all kinds of cars at an ethical price. We have many cars for sale under 13000, cars for sale under 14000, and cars for sale under 15000 that customers asked us to start stocking. If you or your organization is looking to purchase a vehicle, please call us at 320-573-2576. If you or your organization wants us to contact you, please click the Car Finder tab at the top to let us know you were not able to find a car on our website. We try hard to offer the fastest service and someone will contact as soon as they are able too. Looking forward to speaking to you! Upsala Motors serves the vehicle needs of Upsala, MN Sartell, MN Sauk Rapids, MN Saint Cloud, MN Alexandria, MN Brainerd, MN Monticello, MN Willmar, MN Buffalo, MN Elk River, MN Saint Michael, MN Hutchinson, MN Ramsey, MN Champlin, MN Anoka, MN Andover, MN Elmdale, MN Burtrum, MN Holdingford, MN Swanville, MN Bowlus, MN North Shore, MN Pleasant Beach, MN Grey Eagle, MN Saint Rosa, MN Sobieski, MN Pillsbury, MN Flensburg, MN North Prairie, MN Opole, MN Saint Anna, MN Ward Springs, MN Freeport, MN Albany, MN and the surrounding suburbs of Saint Cloud, MN and Morrison County, Minnesota. We offer quality cars and trucks at the best possible price. Our finance department specializes in easy financing for ratings of all kinds: good, average, or bad credit. Trust our service facility at 109 1st Ave W, Upsala, MN 56384 to get your car, truck, or SUV into perfect shape! We pledge to provide outstanding customer service and a buying experience that is second to none. Come see why we've had thousands of satisfied customers! When visiting our site please click the Facebook "F" or the twitter "T" in the top right to follow us to see new vehicles coming onto our lot. When accessing our Facebook page please like us as we would love to keep you informed about our up and coming/newly added vehicles.